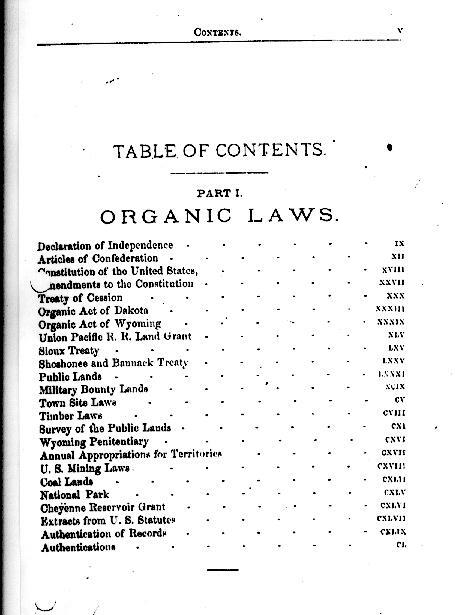 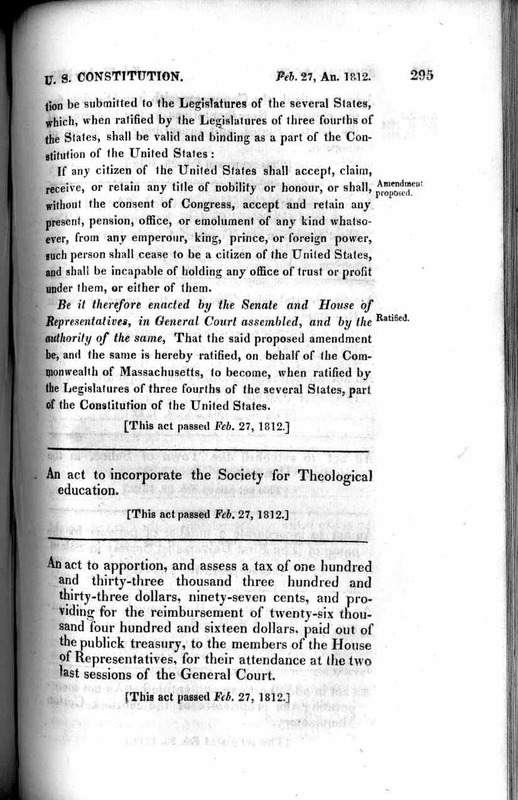 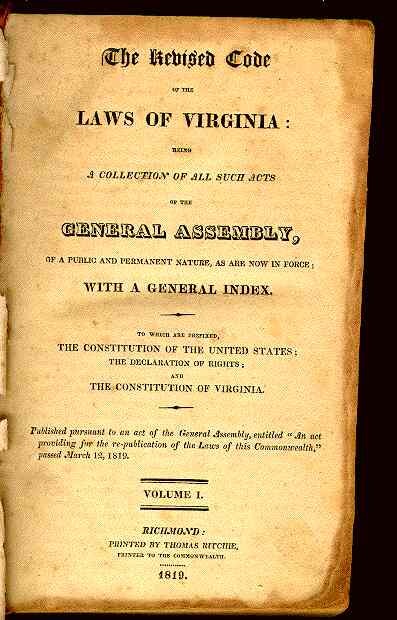 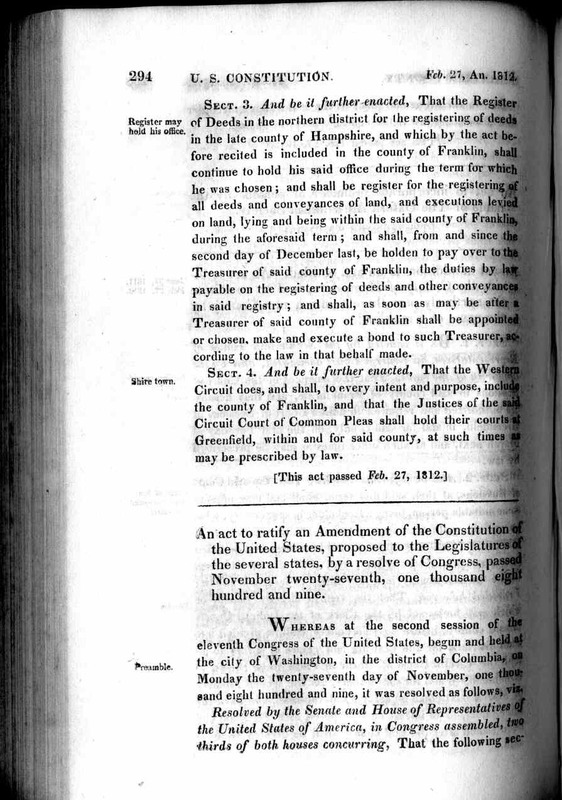 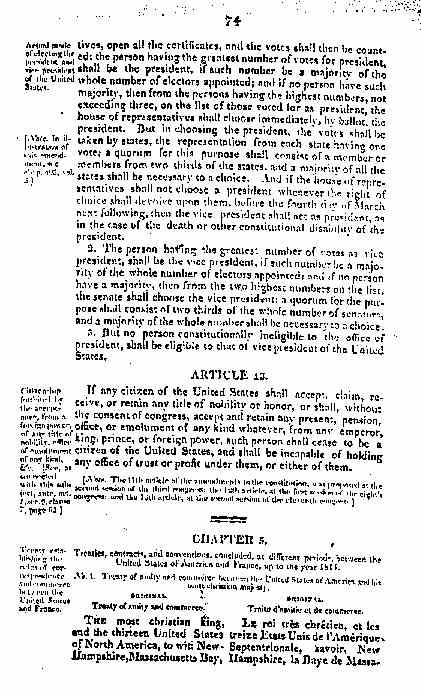 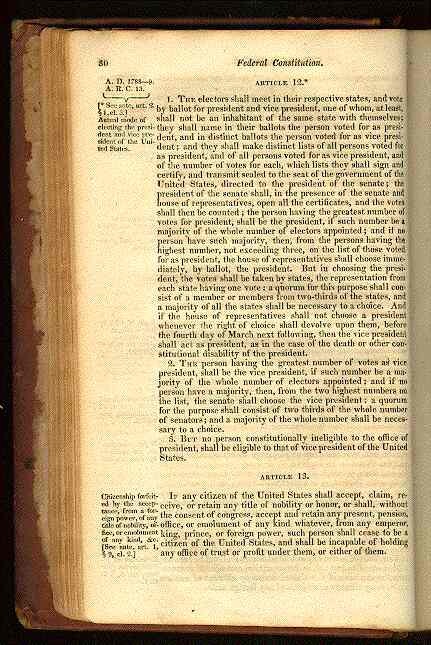 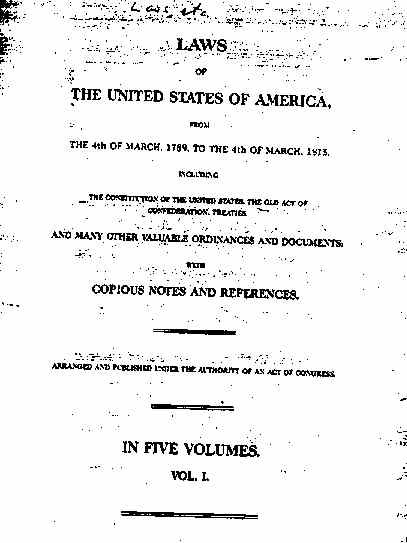 Laws of the United States - 1815 - Bioren and Duane - Page 74 Showing the 13th TON in place. 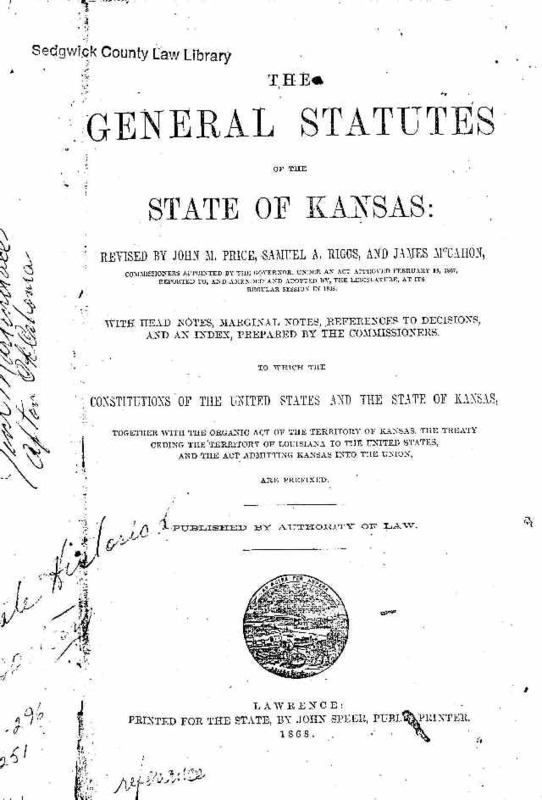 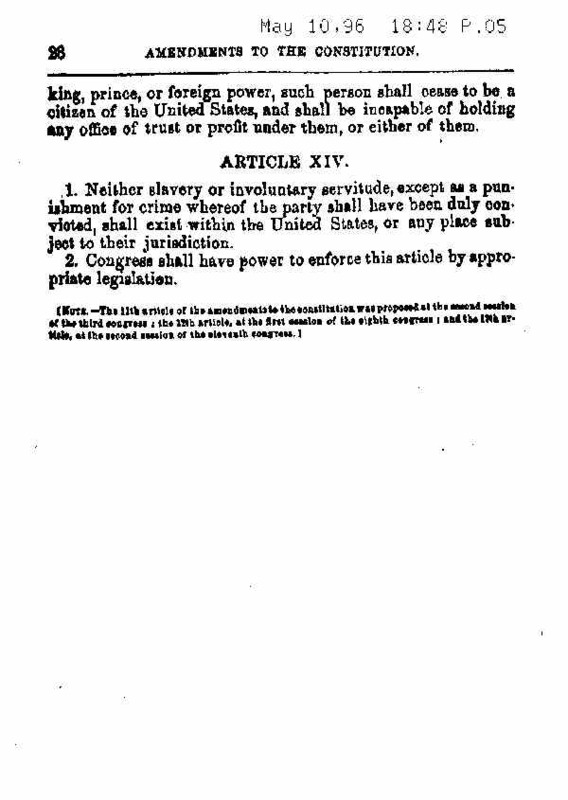 1868 Kansas Statutes - Showing the 13th TON in place and the Anti-Slavery Amendment as the 14th. 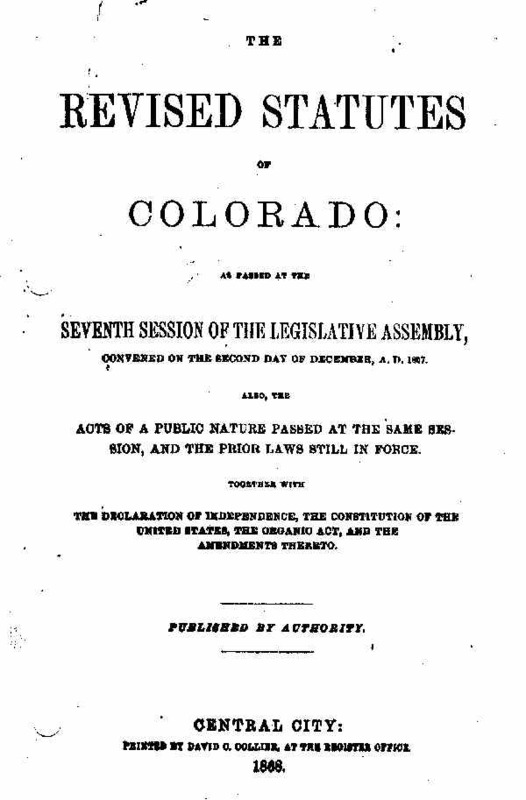 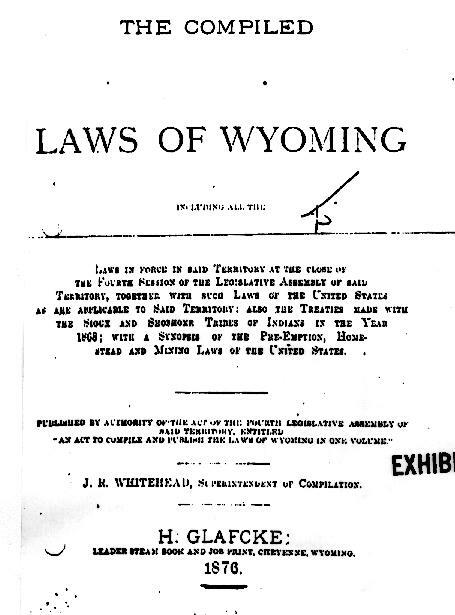 Wyoming Territorial Laws - 1876 - Title Page. 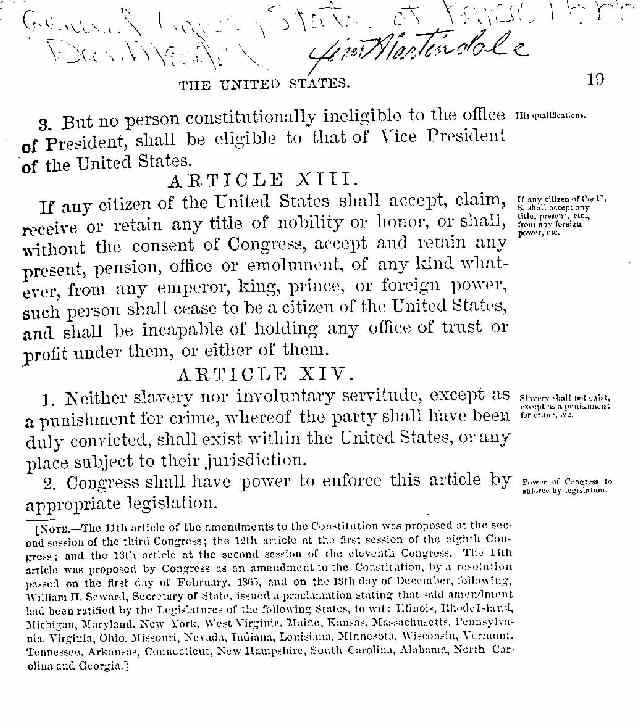 The Last Appearance found of the 13th TON in the organic laws of any of the states or territories. 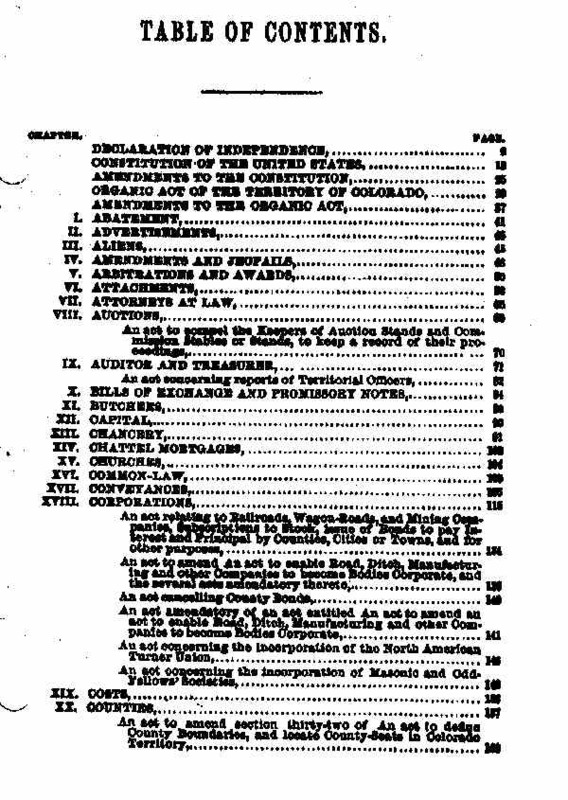 Wyoming Territorial Laws - 1876 - Page xxix - Showing the 13th TON in place. 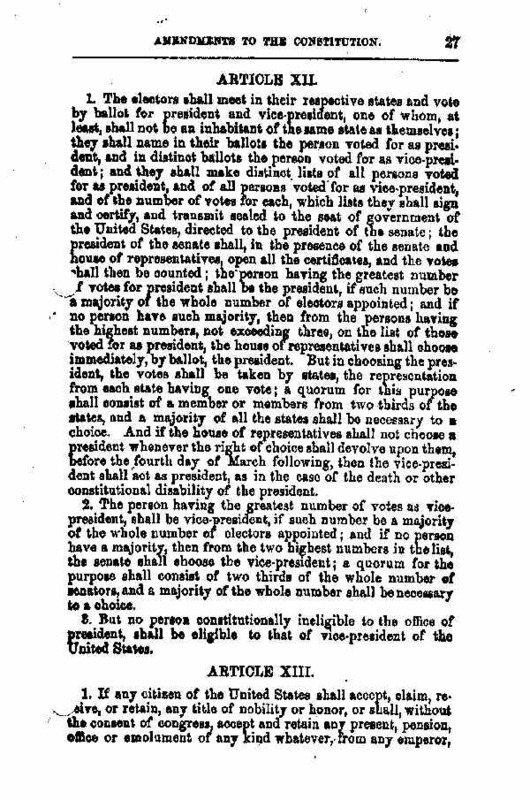 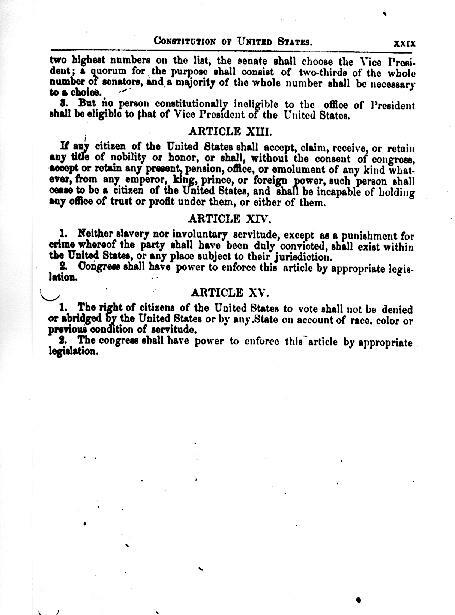 From the Original 13th Amendment Ratification Table you can see that several "Territories" of the United States had the "Title of Nobility" Amendment published in their Territorial Codes. 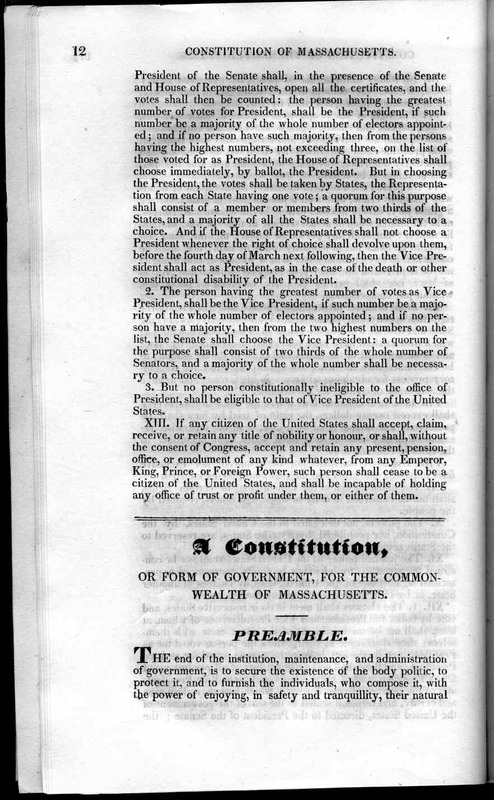 The Legislatures of those Territories were required to submit their Territorial Codes to the U.S. Congress for approval. 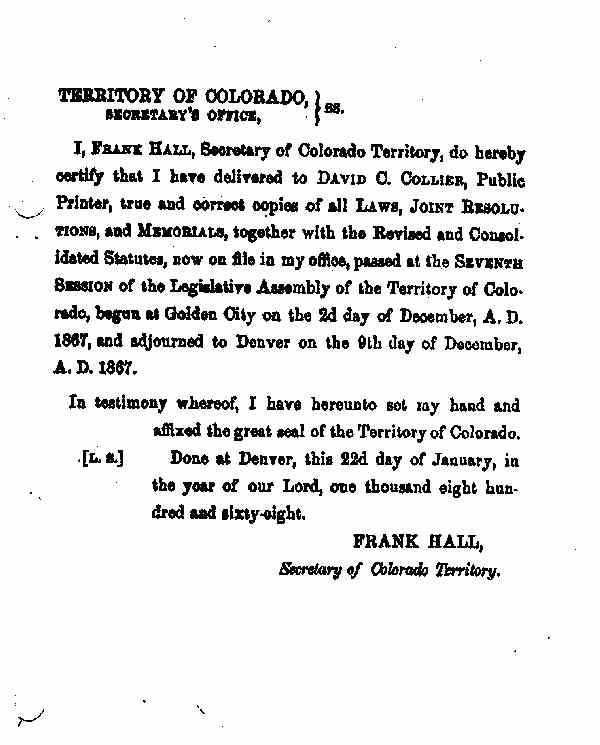 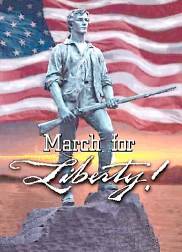 Congress, therefore, in its approval of those Territorial Codes, has given its acknowledgment and approval that the "Title of Nobility" Amendment was ratified and that it existed as an integral part of the Constitution until 1876 at least.